For as many people as there are in America who will take a spontaneous cross-country road trip to visit -- exclusively -- all the places that have great bacon dishes, there are people who won't even touch the food on their plate unless they know the Mom of the farmer who sustainably grew it. Campbell Soup Company and Sperling's Best Places recently published a ranked list of the cities with more of the latter, and the results... might not surprise you that much. 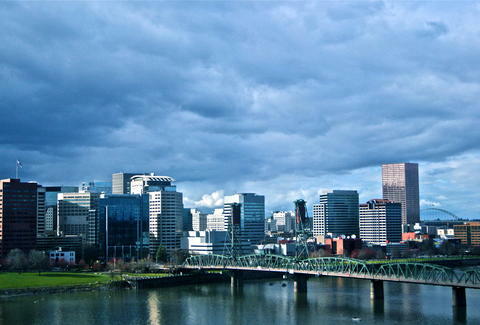 Turns out Portlandia's not fibbing when it comes to its eponymous city's reputation. Adam Lapetina is a Food/Drink staff writer for Thrillist, and is surprised that New York didn't crack the top 10. Read his musings at @adamlapetina.